2019 VENDOR APPLICATIONS ARE NOW OPEN! Queen Anne Farmers Market is Seattle’s only independent farmers market. 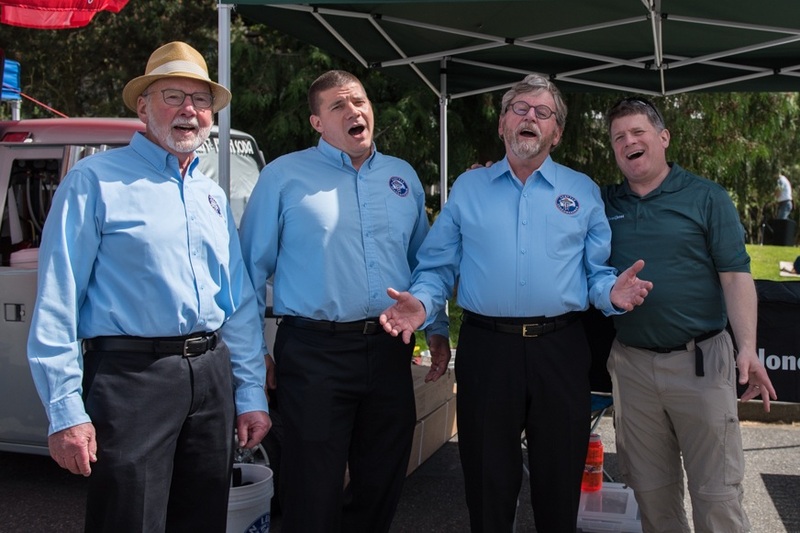 QAFM takes place every Thursday, from May 30 to October 10, 2019, at West Crockett Street and Queen Anne Ave. North from 3:00 p.m. to 7:00 p.m. and features an all-food roster of farmers and other local food producers. QAFM offers a dynamic roster of live music, chef demos, and children's activities unlike any market you’ve visited! At Queen Anne Farmers Market, we work hard to create a vendor mix that is right for our customers and community. Join us each week to support our vendors, eat local, and nourish yourself and your family with Washington-grown goodness. 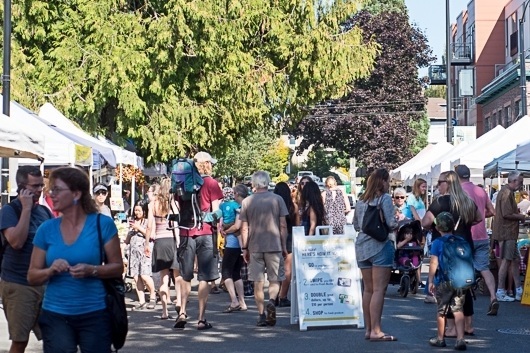 We owe a debt of gratitude to our sponsors and donors whose support keeps Queen Anne Farmers Market a strong and vibrant resource for the community. Whether you’d like to contribute your skill set with volunteer hours, make a donation as a “Friend of the Market,” or become a corporate sponsor, we’re glad to work with you to make the most of your contribution. We're so excited to reveal our 2018 season poster. This is the second in the series by the incredible Frida Clements. This year, Frida utilized a combination of watercolor along with hand-drawn art to create a visually stunning poster that also conveys the mission and vision of QAFM.